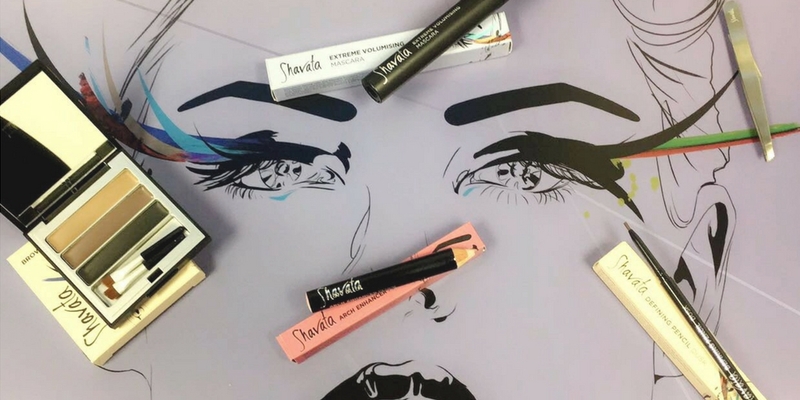 If you haven't heard of Shavata and her Brow Studios before, Where have you been?! Shavata is the know "Brow Guru" as is the leading brow expert who brought the "Brows on Fleek" obsession to the forefront of the beauty industry. 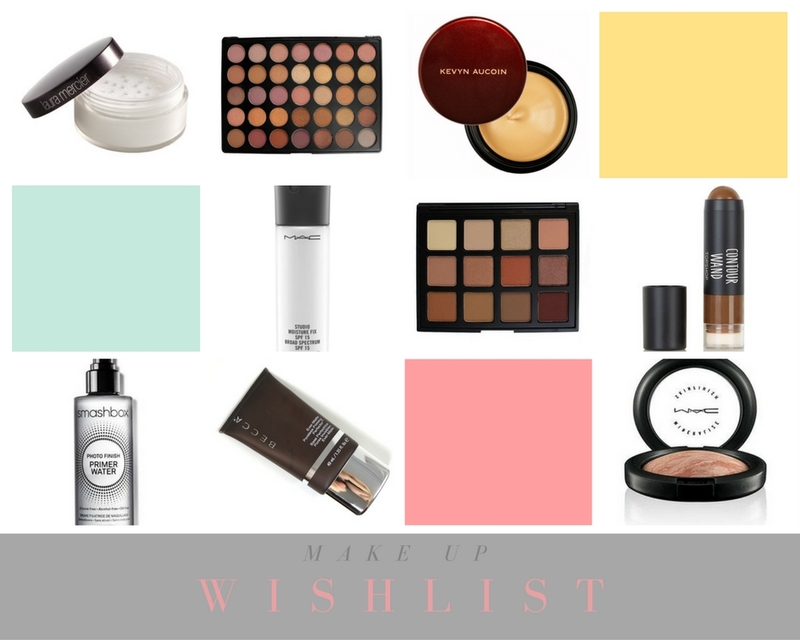 So where else to go for some new eyebrow products? 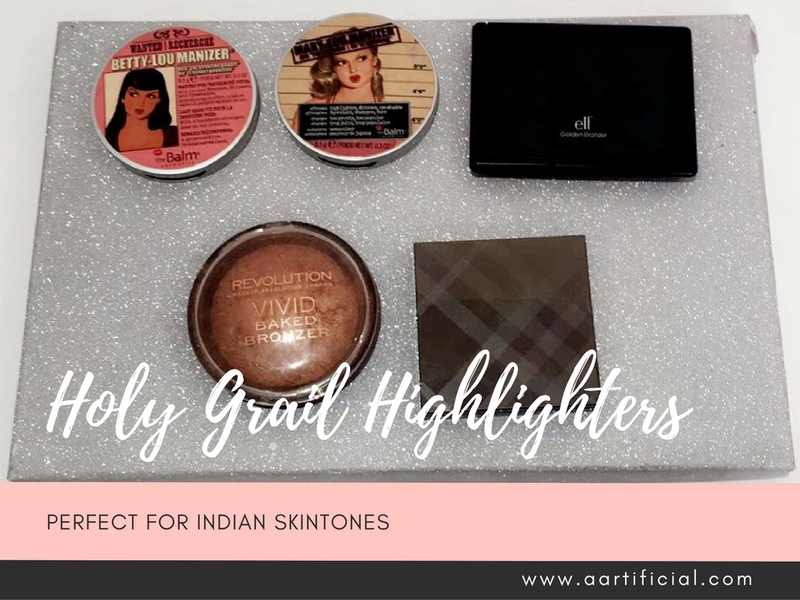 From brow pencils, gels, tweezers, mirrors, sharpeners, brushes.. her beauty range has it all so let me break down some of my favourites from the selection. 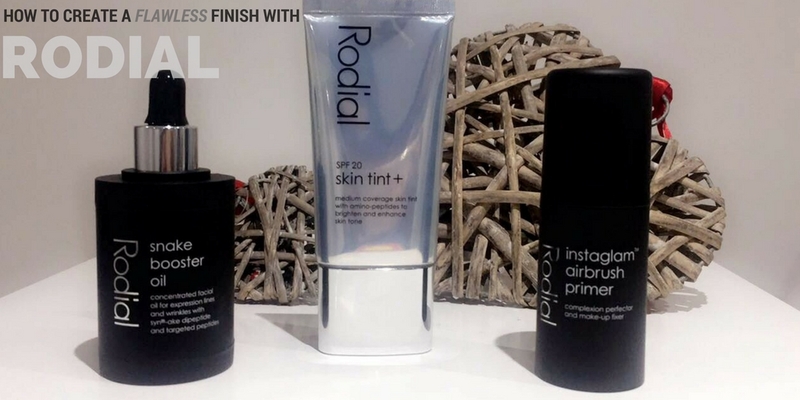 I'm sure many of my readers have heard about the brand Rodial during their online beauty browsing sessions - From head turning ingredients such as Dragon's Blood, Bee Venom and Snake the brand really intrigued me to say the least. 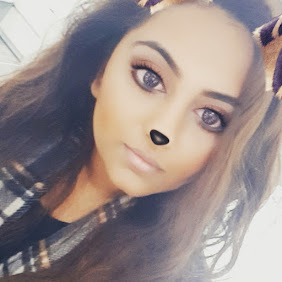 So when I got the chance to try out some of the brand's products I jumped at the chance and have been super impressed by the flawless finish a combination of their products provided me with and it's now become my GO-TO routine when I want that dewy, healthy looking skin (Let's be honest, I want that every single day..). So when I'm asked what my skincare "problem areas" are the first thing I shout is "Pigmentation and Scarring". Firstly, I'd admit a large amount of my scarring has resulted from me being impatient and wanting to get rid of every spot on my face the moment it appears (let's not act we haven't all done it before) but I like to blame my Pigmentation on "genetics", because I know you fellow Indian girls can relate to this, but I'm also sure the lack of SPF in my daily skincare routine has something to do with the fact certain areas of my face are darker than others.